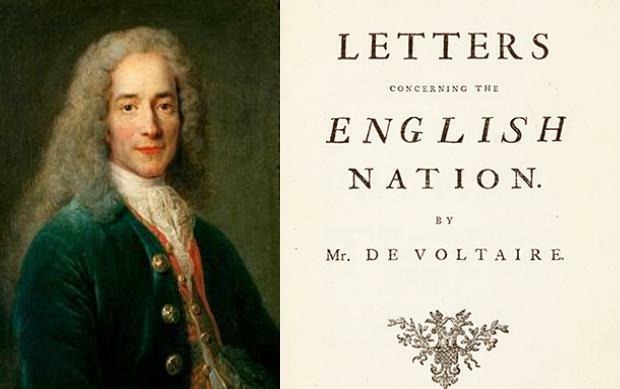 The Project Gutenberg eBook, Letters on England, by Voltaire, Edited by Henry Morley. Read this book online. Download This eBook. EPUB. Kindle. Plain Text. The present Work appears with Confidence in the Kingdom that gave Birth to it: and will be well satisfied with its Fortune, if it meets with as favourable a Reception as has been indulged to all the other Compositions of its Author. By Voltaire, 1694-1778; John Lockman, 1698-1771. Publisher: London: Printed for C. Davis in Pater-Noster-Row, and A. Lyon in Russel-Street, Covent Garden. Contributor: ASC - York University Libraries. By Voltaire, 1694-1778. Publisher: Glasgow: Printed by R. Urie. Digitizing Sponsor: MSN. Contributor: University of California Libraries.